“Go and read your Constitution,” said the activist, telling the crowd Saturday to reject federal control of millions of acres of American landscapes. PARADISE, Mont. 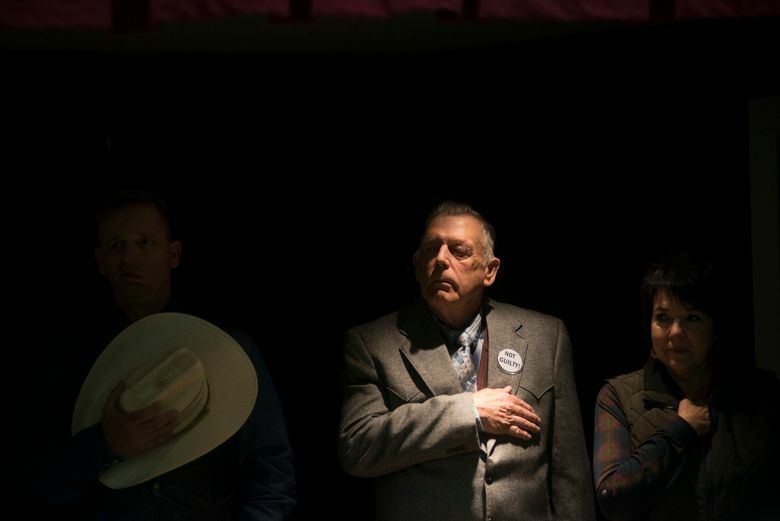 — Cliven Bundy was fresh out of jail, and so the nation’s most controversial rancher strode into the town of Paradise and called on hundreds of supporters — a sea of cattlemen, timber workers and star-struck children — to follow in his footsteps. In 2014, when his fight over cattle grazing led to an armed standoff with federal agents, Bundy became a symbol of defiance for rural Westerners angry over the government’s management of public lands. By the time he walked free this month, that issue had become a national flashpoint. The Trump administration has moved to open more lands to mining, drilling and logging, to the cheers of land-rights activists and commercial interests and the dismay of environmentalists. Bundy’s case has also become a study in government wrongdoing. 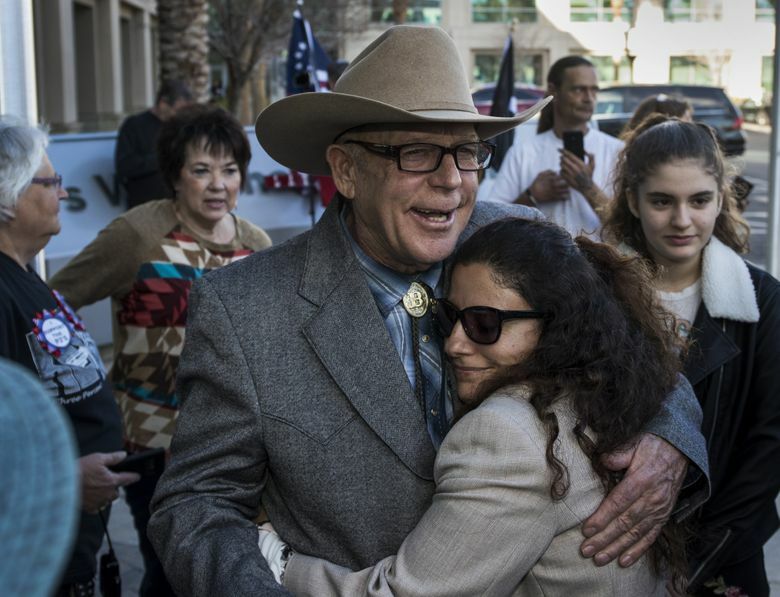 After declaring a mistrial, Judge Gloria M. Navarro of U.S. District Court in Las Vegas said prosecutors had willfully withheld a trove of potentially exculpatory information from Bundy’s legal team, committing “flagrant prosecutorial misconduct.” The Justice Department opened an investigation into its attorneys’ actions, and Bundy, his sons Ammon and Ryan, and a supporter named Ryan C. Payne were released. Navarro dismissed the charges against them “with prejudice,” meaning they cannot be retried. 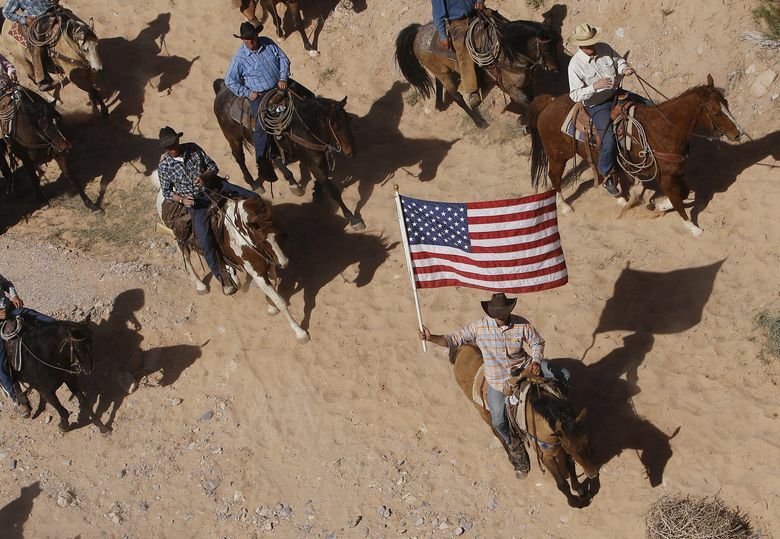 Now, the Bundys’ freedom is playing out on parallel tracks in the West. On one track is Bundy, 71, who went on a victory trip this weekend, driving some 15 hours from his ranch in Bunkerville, Nevada, to give a speech at the request of a group called the Coalition of Western Property Owners. Paradise is a slip of a town between snow-dusted mountains north of Missoula. It is a place where people have long said that restrictive federal land policies are strangling their livelihoods. 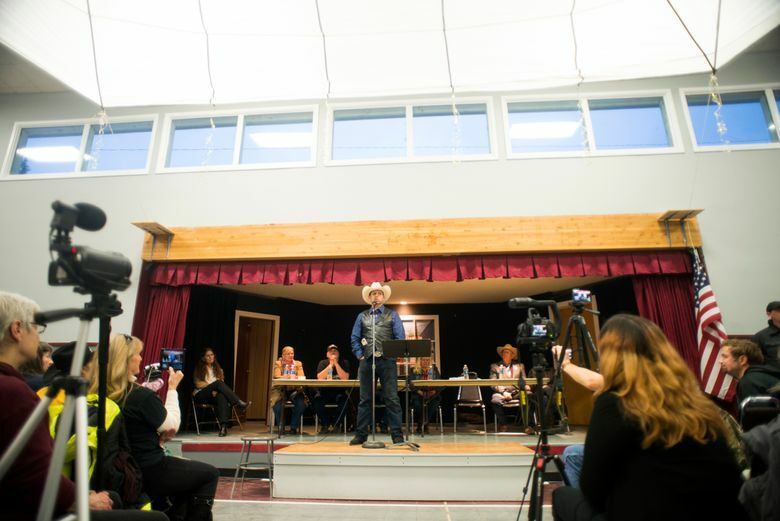 On Saturday, at least 300 people crowded the town schoolhouse, declaring that the judge’s blistering critique was proof of what they had said for years: The federal government is corrupt and out to destroy rural people like Bundy. “He’s my idol,” said Chaleen Hill, 38, who runs an operation that rescues unwanted horses, and said that her family gave up its ranch after conflicts with the U.S. Forest Service made running it too difficult. She stood by Bundy and vowed to “stand up beside him with a gun on my horse” if the government returned to take his cows. On another track are environmentalists, government workers and many others who worry that Bundy’s freedom will embolden people who oppose a federal land policy — the designation of a new national monument, for example, or a ban on mining by a national park — to mount an armed protest. “The legacy of this is going to persist,” said Mark Fiege, a professor of Western history at Montana State University, who said that much of his anger fell on the federal prosecutors who appear to have bungled the case. The Bundy family has lived in southern Nevada for generations, grazing cattle on a portion of the hundreds of millions of acres throughout the West that are owned by the federal government. In 1993, Bundy declined to renew his grazing permit, saying that he did not recognize Washington’s claim to those acres. By 2014, when the authorities began to confiscate his livestock over more than $1 million in unpaid grazing fees, hundreds of armed supporters rallied to his side. The federal agents, outnumbered, released the cattle and went home. 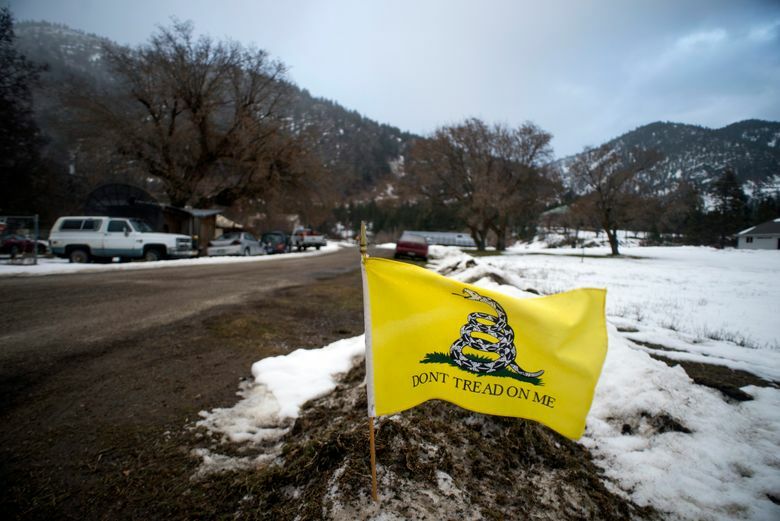 The standoff called into question the government’s ability to enforce the law on public land, a question that only deepened when Bundy’s sons Ammon and Ryan began an armed occupation of the Malheur National Wildlife Refuge in Oregon two years later. 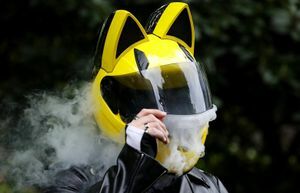 The brothers and five others involved in the standoff were acquitted in October 2016 of all federal charges after contending that they were merely protesting the government’s actions and had posed no threat. After that, the Nevada trial of the elder Bundy appeared to be the government’s last chance to show that disobeying the law on public land would not be tolerated. 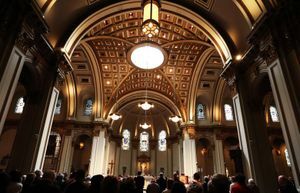 Cliven, Ammon and Ryan Bundy and Payne were charged with assault, obstruction of justice, extortion, conspiracy to impede federal officers from doing their jobs and other charges that could have landed them in prison for years. Under a 1963 Supreme Court decision, prosecutors are required to hand over all material that could be helpful to defendants. 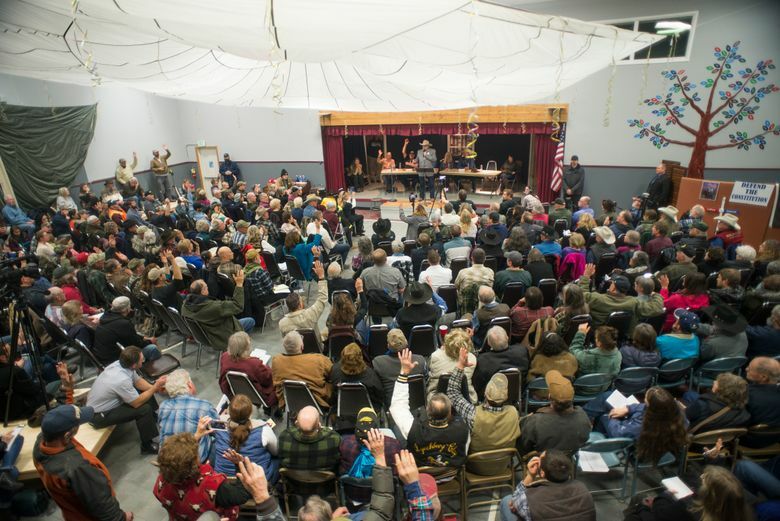 Taken together, the withheld evidence seemed to boost the Bundys’ claim that they had gathered a crowd not to assault federal agents, but to protest treatment by officers who had set up a military-style operation by their ranch. In a legal memo, Myhre wrote that his team’s failure to disclose materials had occasionally been due to “simple inadvertence,” but in most instances took place because prosecutors believed the evidence was not relevant to the defendants’ case. 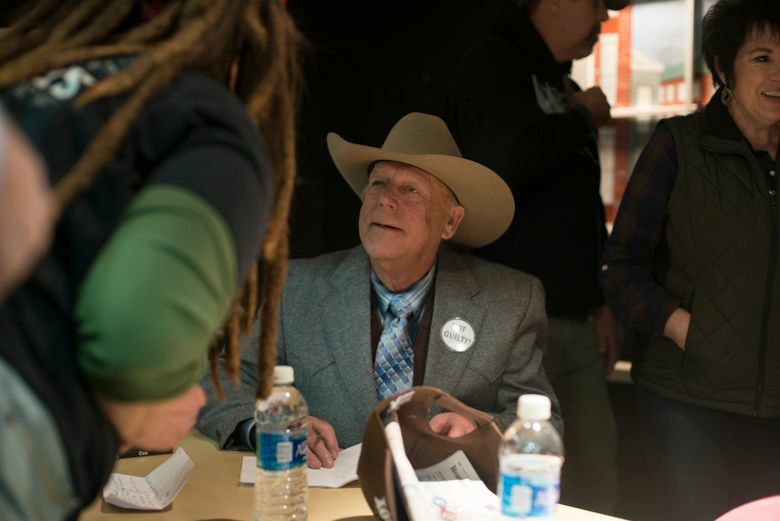 Still, Ellis said that he was concerned that Bundy’s freedom would set a dangerous precedent. But in Paradise this weekend, the mood was one of celebration. For hours, the Bundys and their allies took turns on a stage fringed by cranberry-colored curtains and manned by armed guards, telling tales of real and perceived government infractions. The Bundy cattle continue to graze on federal land, and in an interview, Ryan Bundy said he had “no plans” for future confrontations with the federal government, but he would do “whatever it takes” to protect his family’s freedom. “I am not a subject, I am not a slave, and I am not a serf, and I will not be treated as such,” he said. They were well outnumbered by Bundy supporters like Elijah Corrigan, 38, who said he had ridden his horse from his ranch “up on the mountaintop.” Wearing a flat-top cowboy hat and kerchief, he said he had followed the Bundys’ case for years. Their release “means we can stand victorious over the federal government,” he said. Corrigan said he hoped future disagreements with Washington could be solved without armed conflicts, by working with lawmakers.